“I don’t want to talk about this issue again. 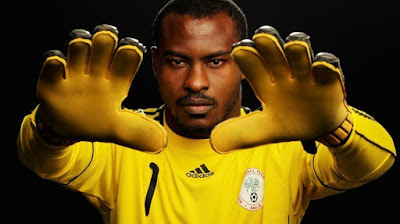 I think my earlier decision stands,” Enyeama said yesterday on BrilaFm. In his absence, Carl Ikeme who ply his trade in the English championships with Wolves stepped in. But fans were far from convinced about his ability based on his performance with his club. With the must win African Cup of Nations qualification match against Egypt looming, there were speculations that Enyeama will make a comeback to the team. Siasia is yet to annouce his plans, but he is expected to do so on Thursday, when he meets with the Nigeria Football Federation technical committee.